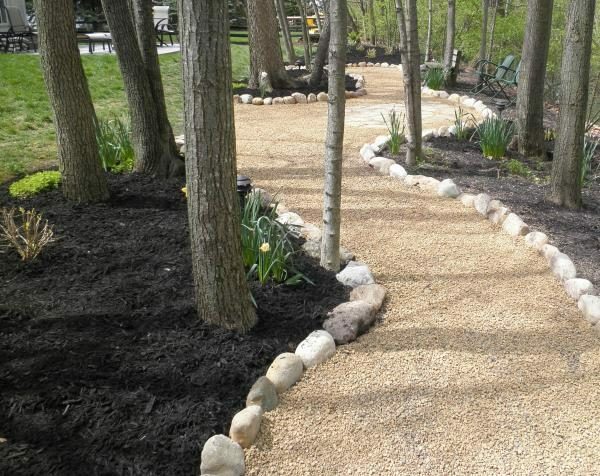 Once we’ve provided a written estimate and you’ve agreed to the landscaping job, we will require a deposit on the 1st day we show up on your job by 8 am. 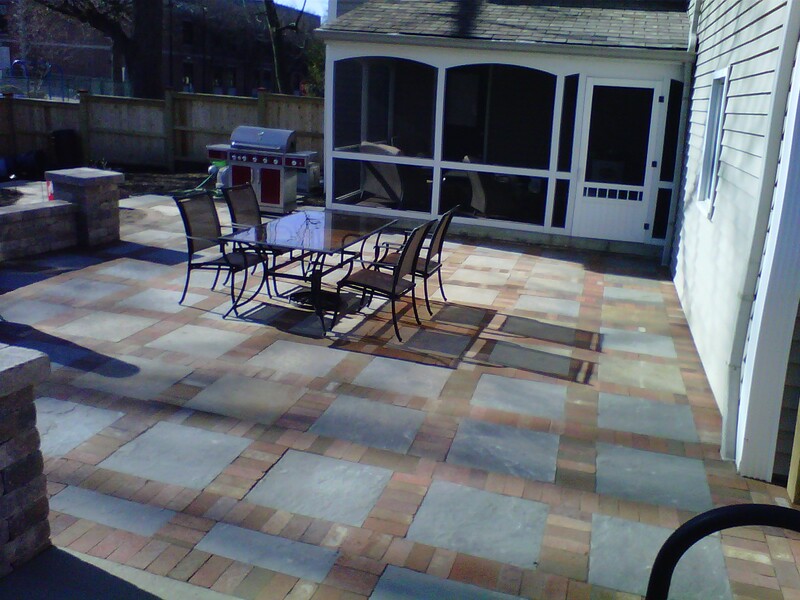 You can pay via this link below, through Paypal or with your credit card. 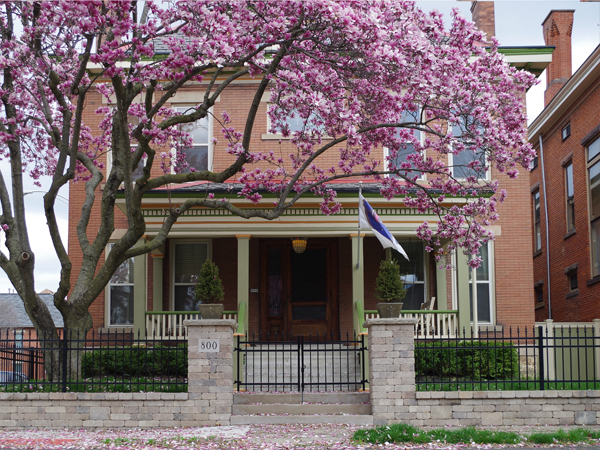 You can also pay us in person with a check, but we must receive a pre-agreed deposit on the 1st day. 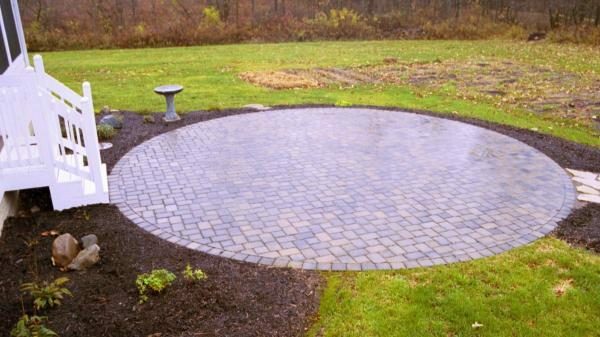 We will let you know at the time of the estimate & job, the deposit required. 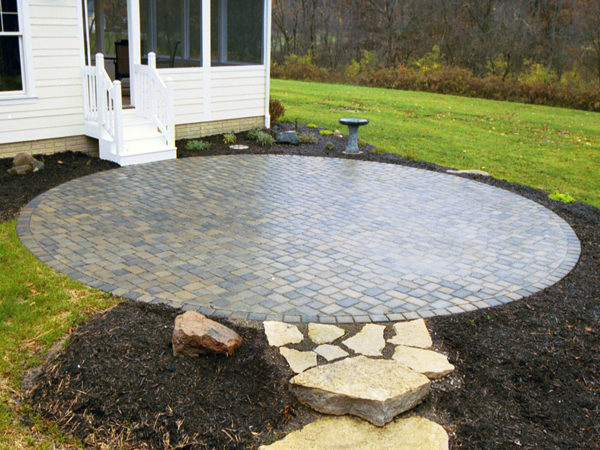 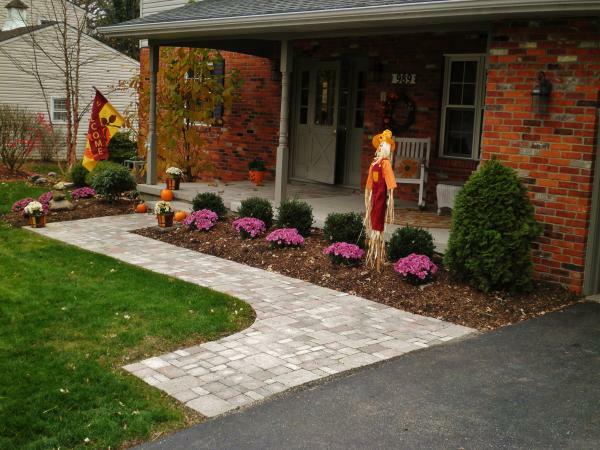 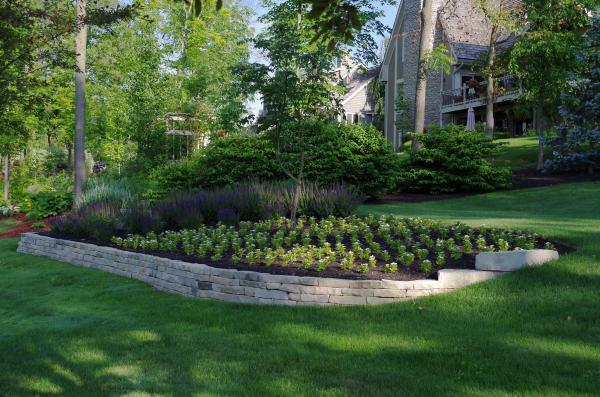 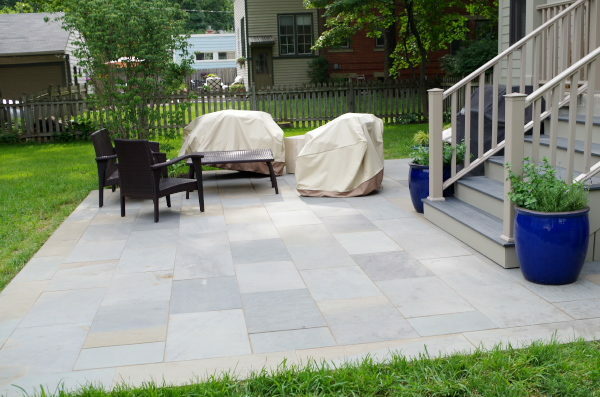 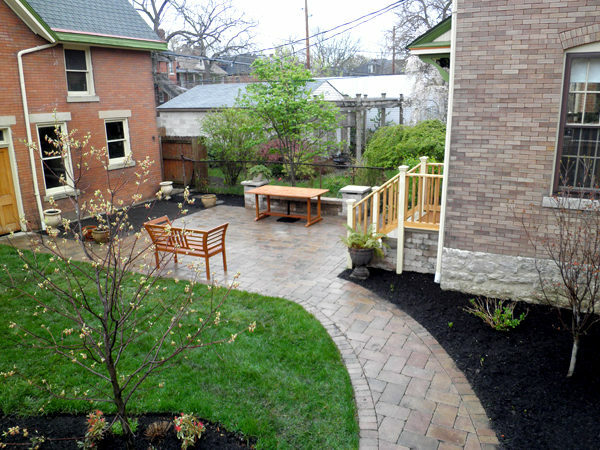 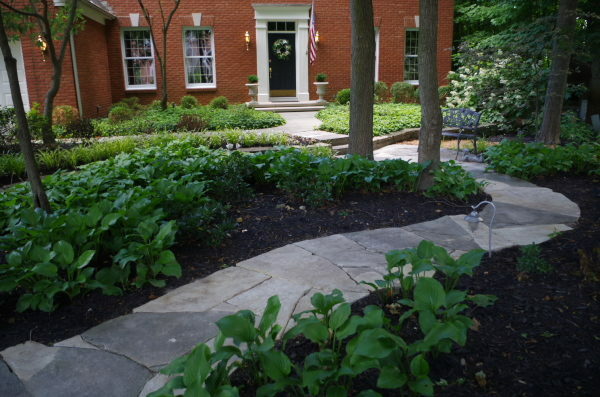 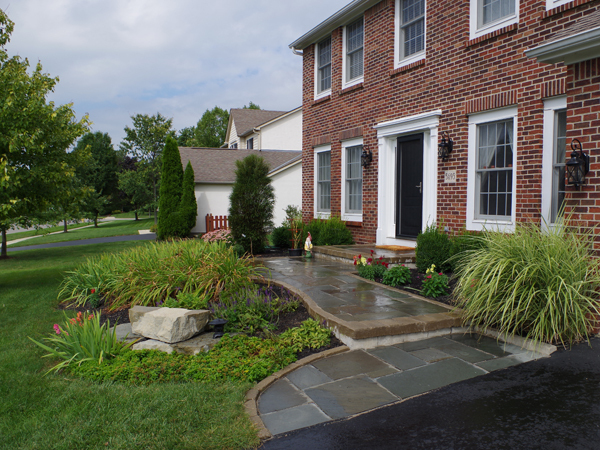 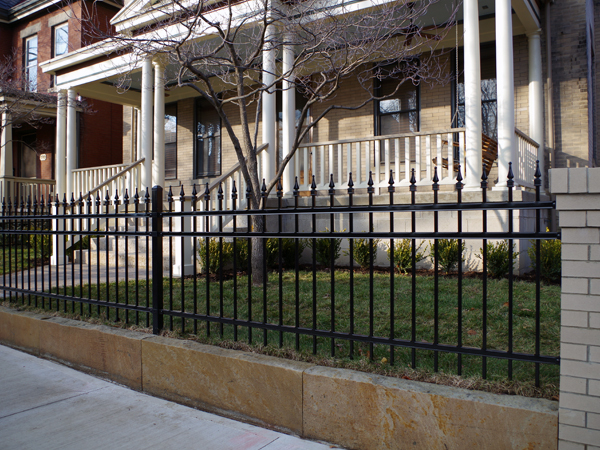 To schedule your next landscaping patio, walkway, fence, or retaining wall project, please contact us at 614-946-3466.